Whether you are high risk/low risk; planning a home birth, birth centre birth, labour ward/delivery suite birth or even a planned cesarean section, I am able to support you for your pregnancy and birth journey! I am proud to be able to offer continuity of carer for the antenatal part of your birth journey. 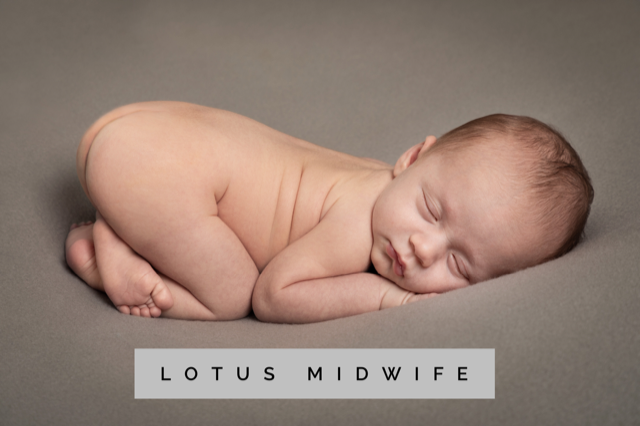 Seeing the same midwife throughout, builds a trusting relationship, and there's no repetition of your story to a stranger, leaving plenty of time to allay any worries or fears, ensuring that you have as positive a pregnancy as possible. Older siblings are welcome at each appointment and are made to feel part of this very special occasion. Appointments are at times convenient to you, (including evenings and weekends) meaning that your partner has the opportunity to be part of the antenatal care too. 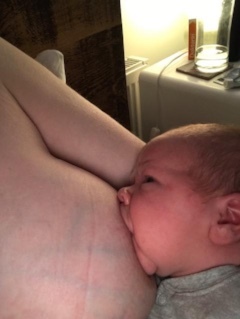 I offer visits on Postnatal Days 1,2,3,5, 7, 10, 14, 21,28, (and additional visits as needed) All these visits are included in the Full Birth Package. At each visit, care for the mother includes top to toe health checks for postnatal well being, including perineum health, breast care, self care and healing and recovery. 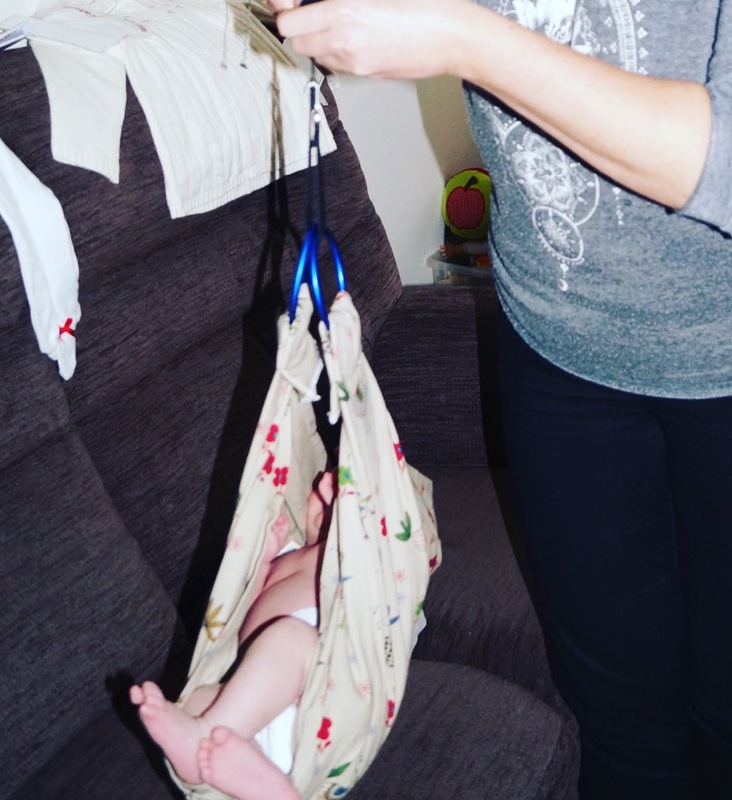 For baby, neonatal care also includes head to toe health check, weight monitoring, Newborn Screening (the 'Heel Prick' test) and I am able to assist with all aspects of normal newborn behaviour and can assist with feeding and caring for you and your newborn. One off Postnatal visits are available, for example - specifically to help care for you following a cesarean section. Or you may feel you would like additional support to that which is offered by the NHS. For assistance with breastfeeding issues, one to one postnatal sessions are tailored for you and your needs. 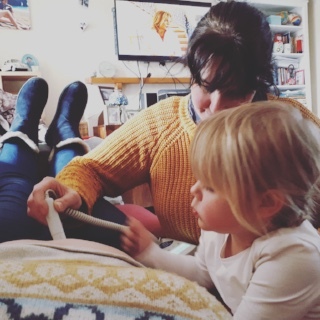 Antenatal appointments take place in the comfort of your own home, unhurried and with plenty of time for me to check you and your baby's well being and to answer your questions and concerns. A Booking Appointment, enables me to take a thorough history of your pregnancy, check you and your baby and answer many questions that a new mother has... Typically lasts 1.5hrs, and happens between 8-10 weeks of pregnancy. Care following the booking appointment, includes routine Antentatal appointments throughout your pregnancy, again at your home and lasting around 45mins. This is usually 10 appointments, and I can arrange blood tests, scans and consultant appointments if needed. Care also includes access to me as your midwife by telephone throughout your pregnancy, and also resources (relaxation CDs, Books etc) if needed. Antenatal care can also be provided as a 'one off' reassurance appointment in addition to your NHS care, or you may wish to have support for consultant appointments.